Facebook users hate change - it's official! It is official. Facebook users hate change. The latest Facebook user backlash involves over a million users demanding the massively popular social-network undoes the recent changes to its home page. A "Change Facebook Back to Normal" Facebook group has claimed over a million members complaining that they don't like the new changes made to Facebook's news feed. The new feed lets you switch between real time news streams or highlights of what your mates have been getting up to over the last 24 hours. The new Facebook news feed picks the highlights based on how popular they have been with your network of friends and how many friends have liked or commented on them. "When we redesigned the Facebook home page last March, we heard from millions of users whose feedback was gathered and considered in developing News Feed and Live Feed," Facebook said. 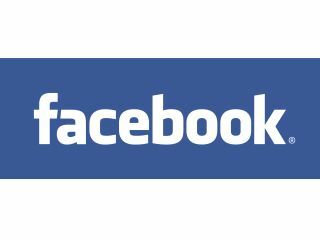 "We encourage people to continue to send us constructive, detailed feedback and are committed to using it to inform how we build and improve the site for everyone," Facebook added.